Music Career Options: What’s Right for You? After identifying and distinguishing the different types of music degrees, it is important to take a look at the various career options that music degrees can offer. Each type of music degree offers a graduate a different set of skills, so it is important to determine which degrees and careers correspond with each other. Many holders of an associate’s degree in music begin their careers as an apprentice in instrument repair and restoration. This is an entry level position that typically works with more experienced repair and restoration technicians in an instrument shop. Their typical day-to-day tasks include repairing and refurbishing instruments, ordering parts, and fielding customer questions and phone calls. Once an apprentice has gained experience, they can move up to a full time specialist or open their own repair shop. An interesting career with an associate’s in music is becoming a music venue manager. This job is responsible for managing a venue or a group of venues. These managers handle the daily operations of the venue. Their daily tasks might include booking music acts, checking music and bar equipment, managing the needs of performers, and scheduling staff members. Music promoters work for both music venues and the musicians themselves. Their goal is to promote the artist or venue in order to generate revenue. Their duties include selling concert tickets, recordings, and merchandise. Another big part of their job is to help manage live music events. Having a background in marketing can be a plus in this role. 1. 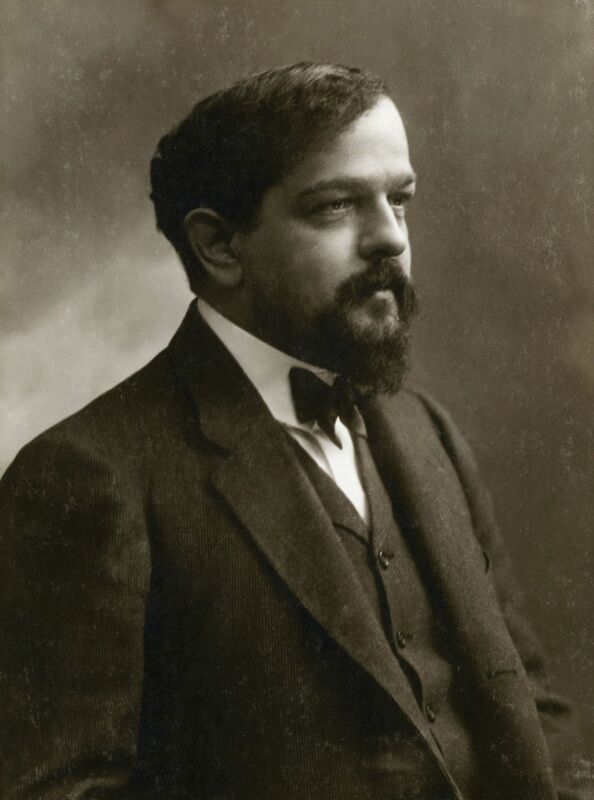 Achille-Claude Debussy was born on August 22, 1862. He began piano lessons at the age of seven. In 1871, he started to study with Marie Mauté de Fleurville, who claimed to have been a pupil of Chopin’s, although there is no evidence to corroborate her story. Regardless, Debussy was obviously talented and he entered the Paris Conservatoire in 1872, where he would remain for 11 years. 1. 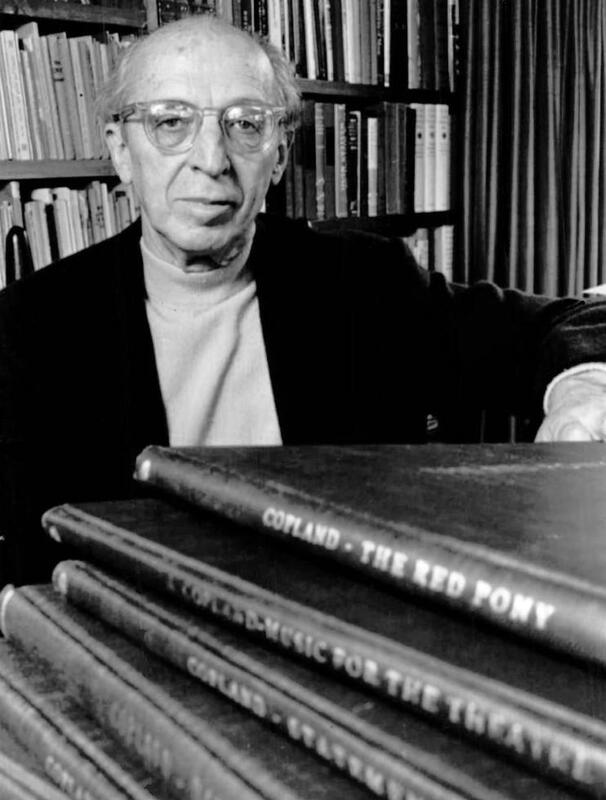 Aaron Copland (November 14, 1900 – December 2, 1990) was born in Brooklyn, New York to a Jewish family. He was the youngest of five children. While his father had no musical inclination, his mother sang and played the piano and sent her children to music lessons. Copland’s sister Laurine gave him his first piano lessons. She attended the Metropolitan Opera School and would bring home libretti for Aaron to study. 2. When Copland was eleven, he wrote his first notated melody, seven bars of an opera he called Zenatello. On January 15, 2015 during the New Music Gathering at the San Francisco Conservatory of Music, Sheet Music Plus CEO Jenny Silva gave a presentation on publishing models for the independent composer. Her presentation, available as a PDF by clicking on the link below, discusses the various methods through which composers may publish their music and the advantages and disadvantages to each. It is a must read for any composer, new or seasoned, wishing to gain more exposure for his/her work.